Today I’m sharing some of my personal makeup favorites from Korea. 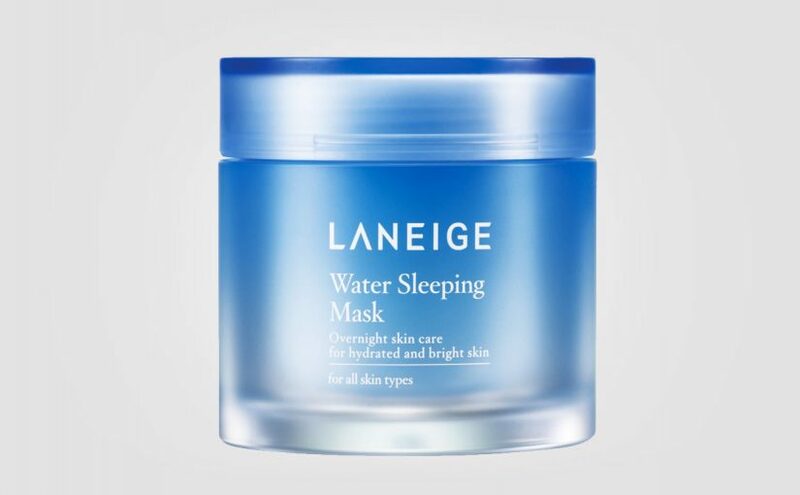 Amazing Korean bestsellers and affordable, high quality products I highly recommend. 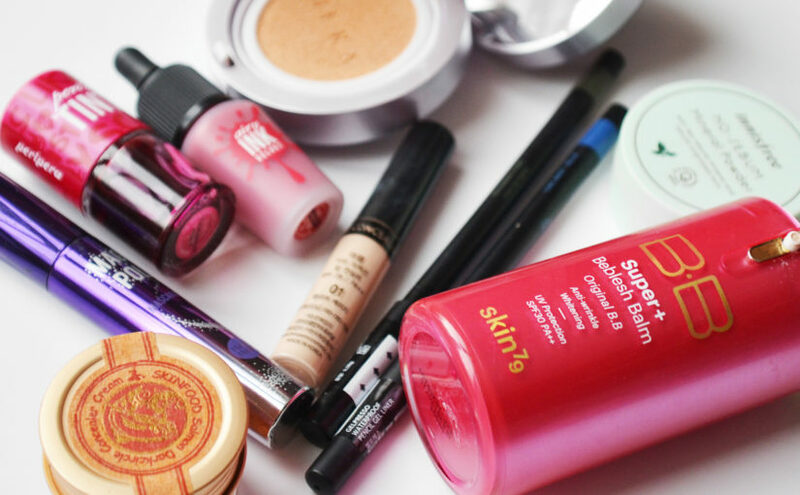 Today I’m sharing a couple of my personal Korean makeup favorites that I use frequently. Some of these I have already reviewed in this blog, and some may be new to you? 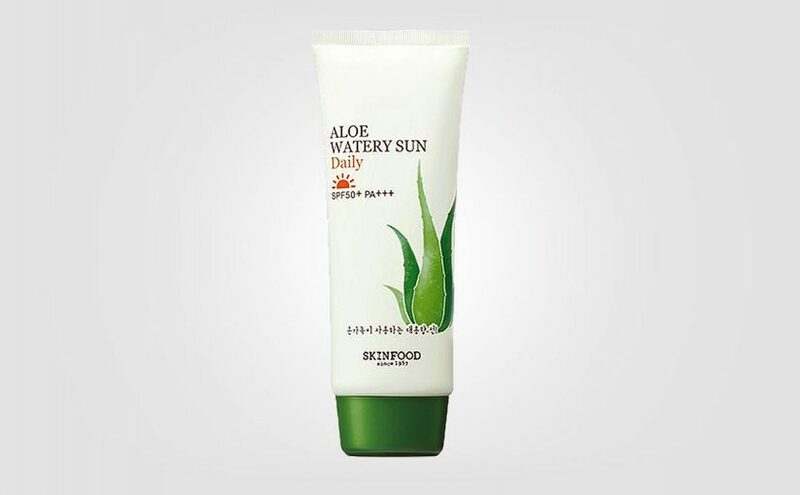 Many of these products are incredibly popular best-sellers in Korea and “must-haves” for many. 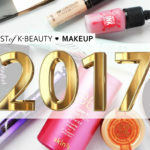 I hope you’ll get some awesome tips if you’re curious about Korean makeup. The best part is that all these products are incredibly affordable but at the same time they keep a high quality in my opinion. And some are even dupes for high-end brands like Benefit. 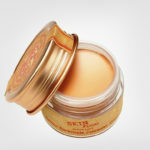 One of the best Korean BB Creams I’ve ever used is the Skin79 BB Super+ Original Beblesh Balm. A “waxy” proper BB cream with a nice medium coverage, providing an even skin tone, skin caring properties and SPF. Read my full review here. Talking about concealers, I have 2 awesome favorites that only cost around 5€ / pc. The first one is Skinfood Salmon Concealer that I use to brighten up my whole under eye area. Very creamy yet no major creasing and doesn’t emphasize dryness or wrinkles. Apply with a light finger or a brush. Light to medium coverage. Very natural result. Can possibly need some setting powder. The other one is The Saem Cover Perfection Tip Concealer. 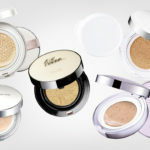 If you are looking for full coverage, then this is the right concealer for you. Creamy lovely formula that covers up just about anything! Available in a few different shades and also colors for contouring and brightening. Classic sponge applicator. 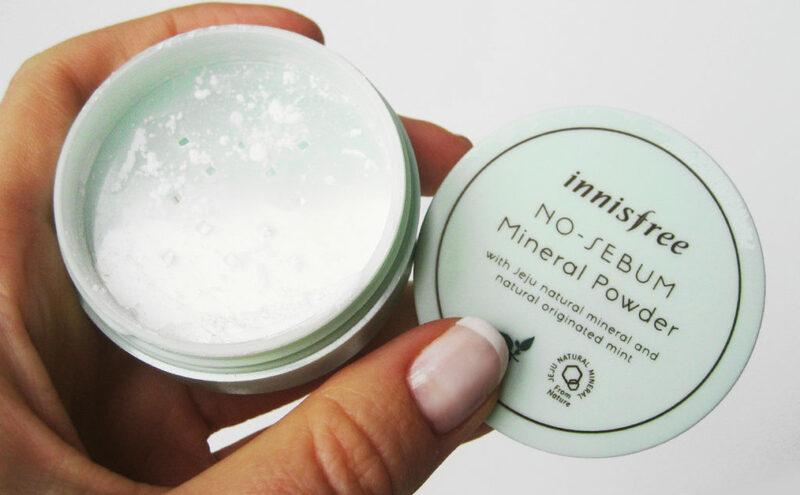 An incredibly cheap and finely milled powder that I highly recommend is the Innisfree No Sebum Mineral Powder. It freshens up the skin removing shine in a minute without feeling cakey. A little product goes a long way. Perfect for touch ups during the day and it’s also balancing the sebum level in the skin. However, it can provide flashbacks when taking photos with a flash. Also check out Innisfree No Sebum Blur Powder that is smoothing out the skin and providing a brightening and blurring effect, and no flashbacks! Incredibly good and affordable finely milled loose powders for around 5€ / pc. Highly recommended by me! 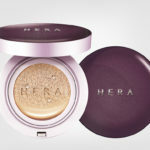 If you are curios to try a Korean cushion foundation then I personally love the Hera UV Mist Cushion Ultra Moisture specially formulated for dry skin types. 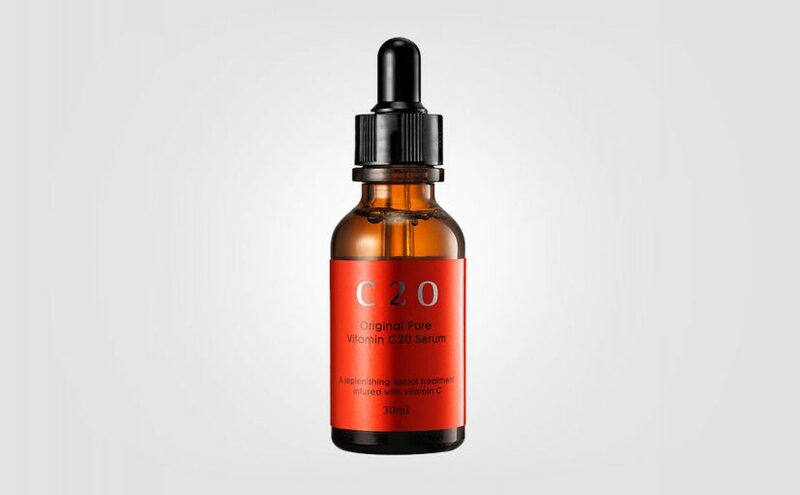 It quickly gives a smooth and photoshopped result with a natural glow. Also available as the original HERA UV Mist Cushion and Hera UV Mist Cushion Cover for full coverage. However, these are high-end foundations and cost like 30€ / pc, but you do get a foundation and a refill for that price. The colors are very light which is good to know. #13 Ivory is a little too light even for me. Read my full review here. 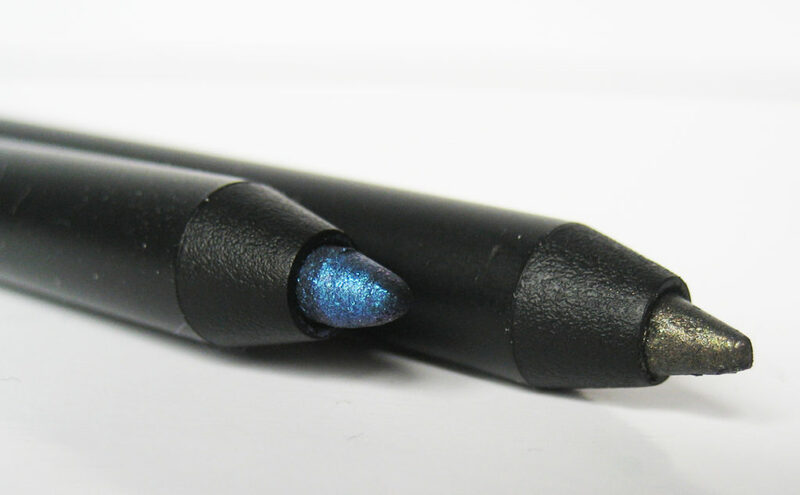 If you are looking for an easy-to-use eye pencil with high pigmentation, then Clio Gelpresso Waterproof Pencil Gel Liner is perfect. 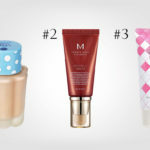 Creamy soft formula that glides on the lid without effort. 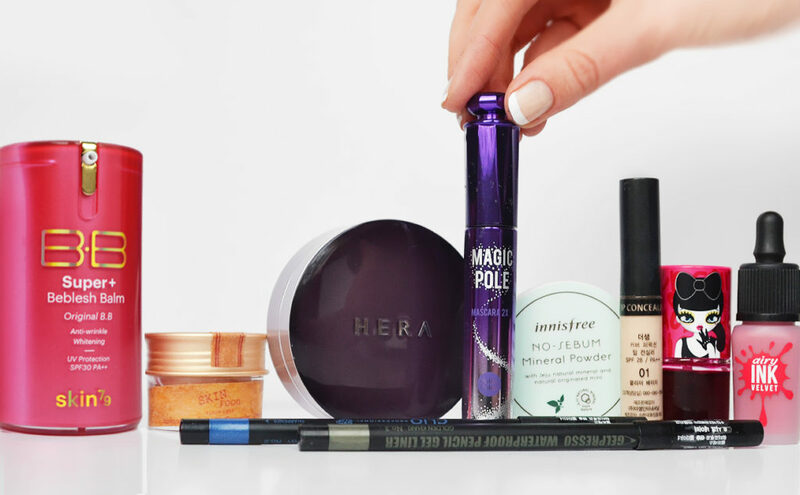 Can be smudged, dries down waterproof and stays in place all day. Comes in a whole range of lovely colors with different finishes. Costs about 6-9€ / pc, and they’re awesome you guys! On the lips I just love makeup products from Korean brand Peripera. They are all high quality products in my opinion. Peripera Peri’s Tint Water is a lip tint that is supposed to be a dupe for the Benefit Benetint. A colored “water” that you can apply both on the lips and cheeks. Gives a sheer and natural fresh finish. Can be built up for more intense color. Another lip tint that you just have to try is the Peripera Ink The Airy Velvet (image above). Seriously an amazing and airy lip tint with a completely unique mousse type formula that dries down pretty much matte. Provides an even result with good coverage and doesn’t emphasize dryness. Comes in a whole range of lovely vivid shades. Feels like nothing on the lips. Highly recommended, and I just love the shade “Elf Light Rose”, a berry type color that will look nice on most people I feel. Check out my swatches above. 2 x really good Korean mascaras for only 6-8€ / pc! 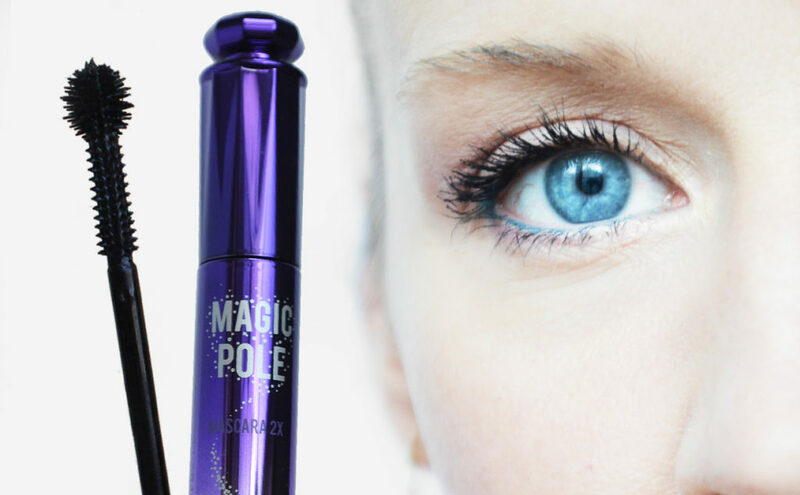 If you like to have full control then Holika Holika Magic Pole Mascara is a really good choice. The brush is very unique with a small round brush at the top. This is not a quick mascara for those in a hurry, but perfect if you like precision. It’s excellent to build up your lashes giving incredibly nice, separated and long lashes and they stay that way. A natural look or false lash effect and no lumps or smudging. 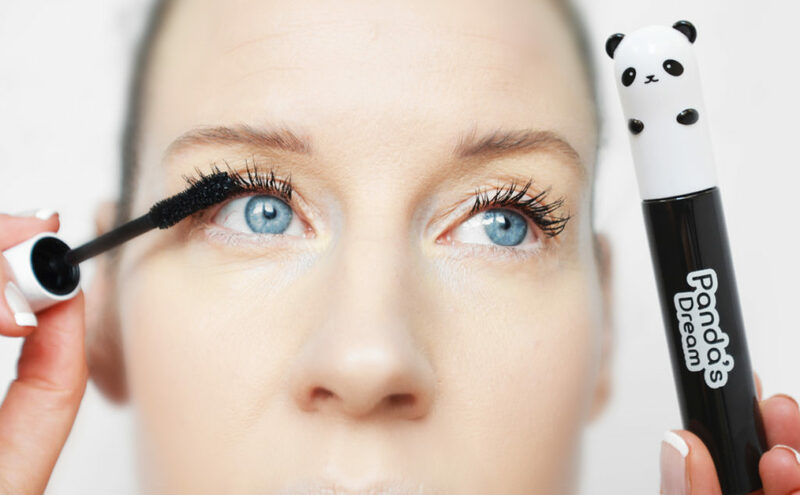 2-3 layers of mascara gives a similar effect to false eyelashes! Another awesome Korean mascara that I just love is the Tonymoly Panda’s Dream Smudge Out Mascara Volume with a more traditional brush. Can be built up and the formula dries with a rubbery feel and doesn’t crumble. Provides incredibly long lovely lashes with volume. Keeps the curl shape really nicely all day. Available in 2 kinds , #01 Volume (straight brush) and #02 Long Lash (curved brush). I use #01 Volume. 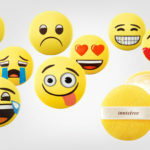 Which are your best makeup favorites from Korea? Feel free to share in the comments.